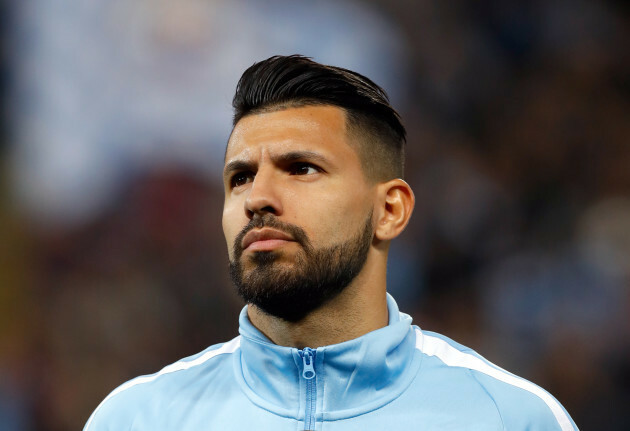 Manchester City Striker Sergio Kun Aguero has confirmed he will quit the Manchester club come 2020 and sign for a new club. Aguero joined Manchester City from Atletico Madrid in 2011 and he has since become City's best player and all-time scorer. The Argentine has always indicated he would like to join his boyhood club Independiente when his Man City contract expires. Come 2020, his contract expires and he will be joining the Argentina club. "I am not thinking about that now. I am focused on finishing the season well and reaching the World Cup." Do you think Aguero should return to Argentina or rather sign for a bigger club?